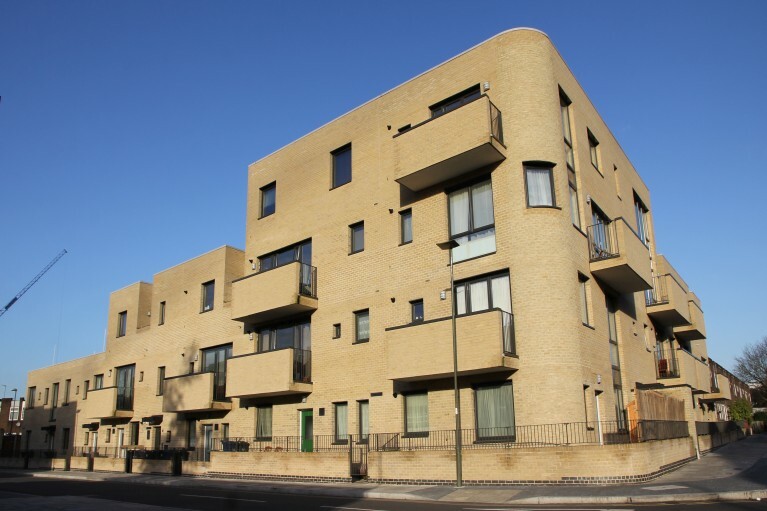 Following successful completion of the first phase of redevelopment at the Grahame Park Estate which involved the erection of twelve reinforced concrete frames up to ten storeys with a total floor area of 20,000m², completed ahead of schedule, Countryside Properties awarded Kaybridge the second phase of the residential / retail project. A groundworks and reinforced concrete frame package, this development spread over various locations through existing residential properties. The project involved the diversion of 415m of Thames Sewers using 1500 diameter drainage to a depth of 6m; groundworks to seven blocks together with reinforced concrete frames up to seven storey incorporating elliptical columns 6.5m in height; over 5000m² of 278 works adjacent to Hendon Police Station and the RAF Museum to London Borough of Barnet adoptable standards.